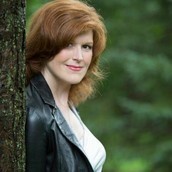 JOIN US FOR A GREAT AUTHOR VISIT! 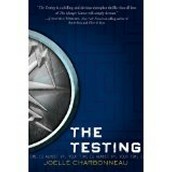 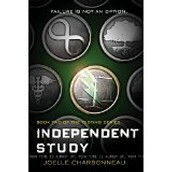 Joelle Charbonneau is the author of the very popular Testing Series: The Testing, Independent Study, Graduation Day. 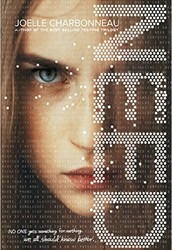 Her new book is Need. 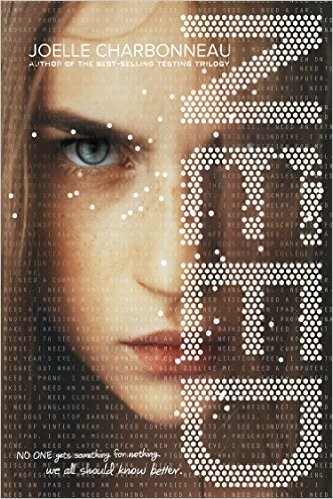 Cia is a freshman at the University in Tosu City with her hometown sweetheart, Tomas—and though the government has tried to erase her memory of the brutal horrors of The Testing, Cia remembers. Her attempts to expose the ugly truth behind the government’s murderous programs put her—and her loved ones—in a world of danger. 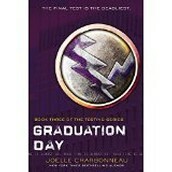 But the future of the Commonwealth depends on her.